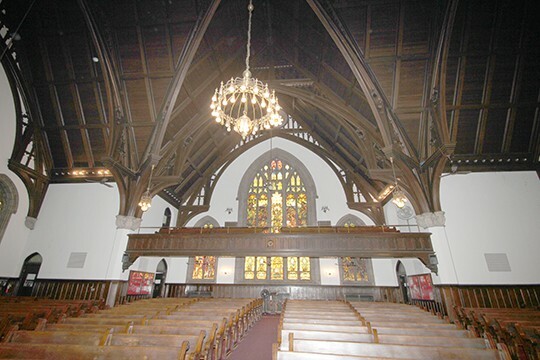 In partnership with Sacred Places/Civic Spaces, Powers & Company, Inc. completed a National Register of Historic Places nomination for the Wharton Wesley Memorial Episcopal Church. 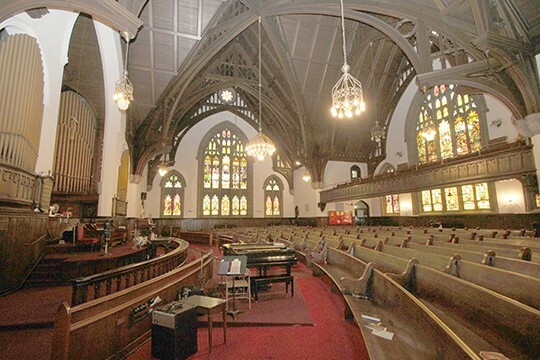 Located in West Philadelphia, church is significant as an intact, local example of the religious work of William Lesher Blithe, who was primarily known for his Methodist and Presbyterian commissions in the early 20th century and as an archetypal example of the Auditorium Plan, which was the physical embodiment of Methodist teachings. 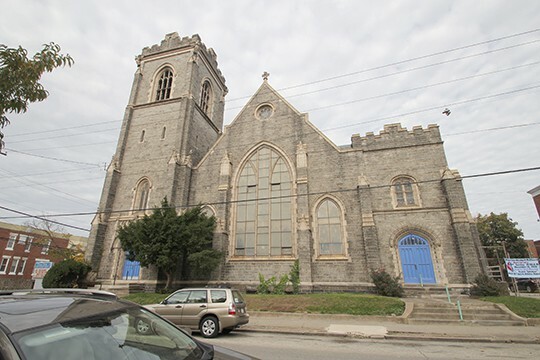 As the continuous home of a single congregation for over 100 years, the Wharton Street Memorial Methodist Episcopal Church provides a distinct narrative regarding both the building and the people who found solace within it.